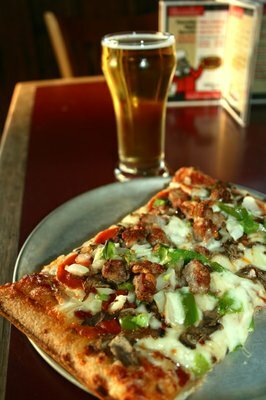 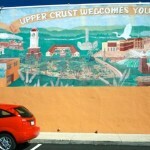 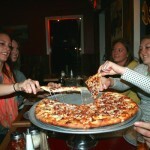 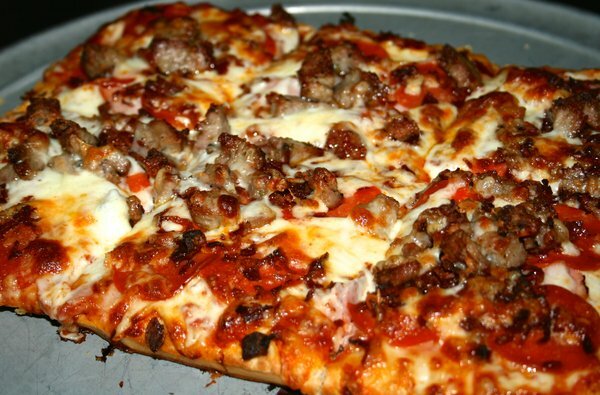 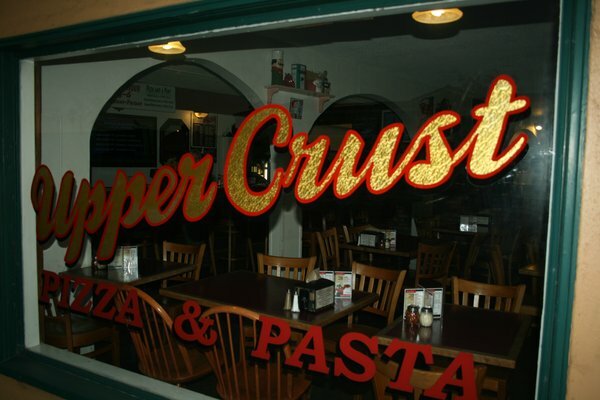 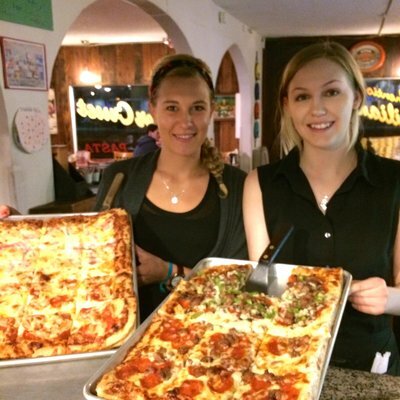 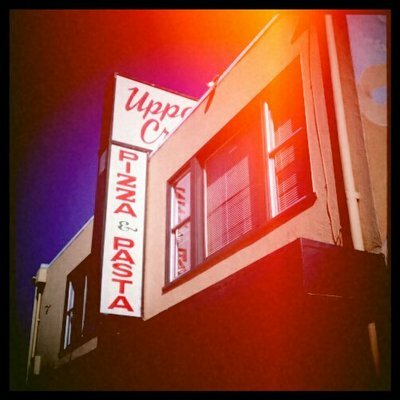 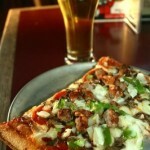 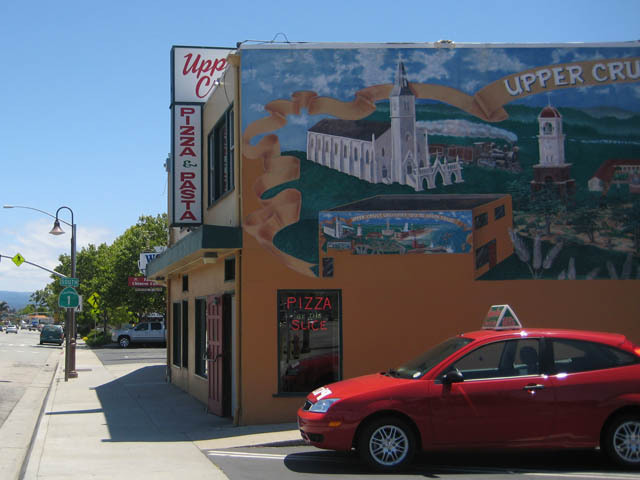 Since 1979 Upper Crust Pizza and Pasta have been a mainstay of both locals and visitors alike. 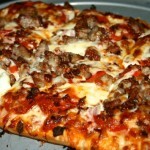 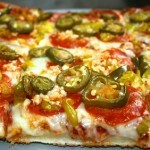 Authentic Italian food, Sicilian square pizza (and thin crust round pies), delicious oven-baked sandwiches and much more. 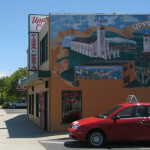 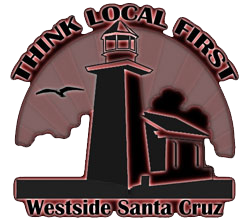 Upper Crust has a family friendly environment but also is enjoyed by UCSC students, youth sports teams and people of all ages. 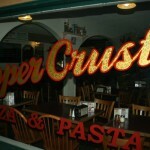 A good selection of beer is available on tap, daily lunch specials and dinner specials 4 nights out of the week.